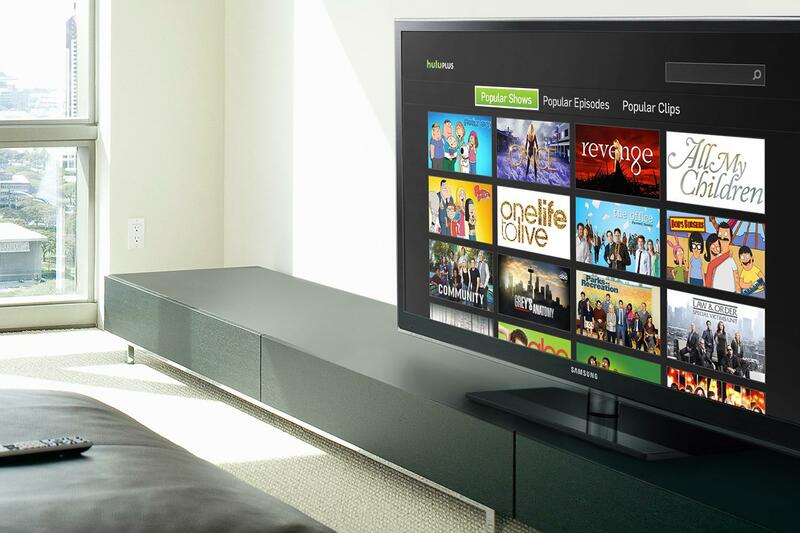 Hulu is the go to place for current TV shows from all the major US networks. Unfortunately Hulu is not available outside the US and you can’t even use a VPN provider anymore to watch Hulu outside the US. However, there is one service, which still provides blazing fast access to Hulu worldwide – Unlocator. Hulu recently blocked all the major VPN providers from accessing their network. However, Unlocator is a DNS service and it works with way more device types than a VPN and best of all it still works for unblocking Hulu. Follow the setup guides for your device – you might want to at least set up your computer as you will need to create a Hulu account if you don’t already have one. Verify that you have 3 green check marks in your Unlocator account from your computer. If you already have a Hulu account them simply start streaming. If you need a Hulu account then start the sign up process and use US info. If your card fails then use a prepaid US card from buyfrompowerseller.com. Outside the US – What Devices can I use? As mentioned before Unlocator works with a long range of devices. This is because Unlocator is not a piece of software you instill but rather a simply network setting you change on your device. As a result Unlocator works with computers, Apple TVs, iPads, iPhones, Android, Smart TVs, Xbox 360, Xbox one, PlayStation, PlayStation 4, Roku, Amazon Fire TV and much more. Basically any device you have in your living room. Based on your IP address, we noticed you are trying to access Hulu trough an anonymous proxy tool. Hulu is not currently available outside the U.S. If you’re in the U.S., you’ll need to disable your anonymizer to access videos on Hulu. So the solution to the above problem is to use Unlocator instead. Not only will you not get the Hulu error but you will not loose bandwidth and speed like you do with a VPN. Apart from Unblocking Hulu you can also use Unlocator to watch lots of other region blocked content from all around the world including Netflix, BBC, Amazon Prime and so on.